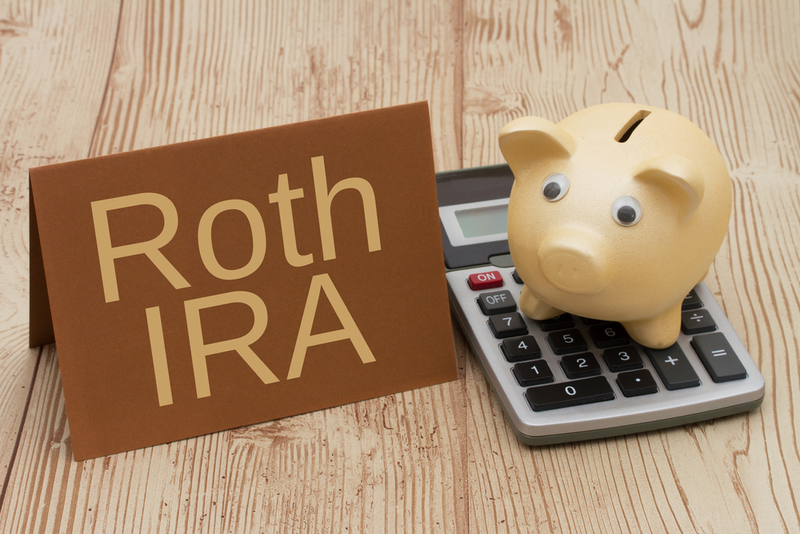 When you think of a Roth IRA, retirement probably comes to mind. Though it’s traditionally used for this purpose, it turns out that a Roth IRA can also be used to save for college. If you are beginning to think about doing this for your child, this article will provide you with the information you need. As you can see, this covers pretty much everything. Still, you may want to speak with a financial advisor just to make sure there aren’t some expenses you’ll have to address. For most of you, only the contributions you’ve made to your Roth IRA will be tax-exempt. However, as you may know, withdrawals are classified as “return of contribution” first and a type of earnings second. Therefore, if you put in $5,000 a year for 10 years, you could take out $50,000 to help your child with college and not pay any taxes. It’s only after you go above that amount (if you’re under 59 ½ years of age) that you’d begin paying taxes on it. One reason that the Roth IRA is becoming so popular with parents who want to save for college is because of its flexibility. In the past, the 529 plan seemed like the best bet. There are two options, but both are government plans that let parents set aside money for their kids. The problem is that the money used absolutely must go toward college. There are also some other restrictions on these plans that can leave parents without the options they had hoped for when they began setting money aside for their child. For example, let’s say that by the time your child is ready for college, they have a scholarship for an out-of-state school. Maybe the best schools for the degree they’re interested in are elsewhere and they’ve been accepted. You can withdraw your money, but that tax penalty is going to hurt. If your child decides to put off college or they simply don’t need as much – or any (nice thought) – help with school by the time they’re ready, your Roth IRA is still a fantastic means of saving for retirement. You can take out the amount they need and enjoy the fact that the rest is going toward your future instead. Now, speaking of which, you obviously don’t want to use a Roth IRA to save for college at the expense of your retirement plans. That’s why, before you make this decision, you should give Mooney Lyons a call so we can talk about this further. Withdrawals prior to age 59 1/2 or prior to the account being opened for 5 years, whichever is later, may result in taxes on earnings withdrawn, and a 10% IRS penalty tax for non-qualified withdrawals. The opinions voiced in this material are for general information only and are not intended to provide specific advice or recommendations for any individual, nor intended to be a substitute for specific individualized tax advice. We suggest that you discuss your specific tax issues with a qualified tax advisor.